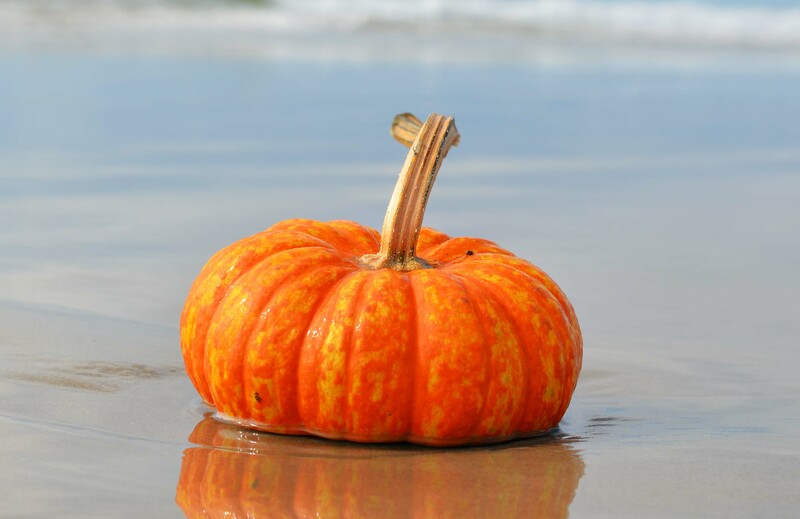 Hatteras Island has lots of spooky fun events happening for both the kiddos and adults. From trunk or treats to haunted trail rides, we're sure you'll have a scary good time this Halloween. 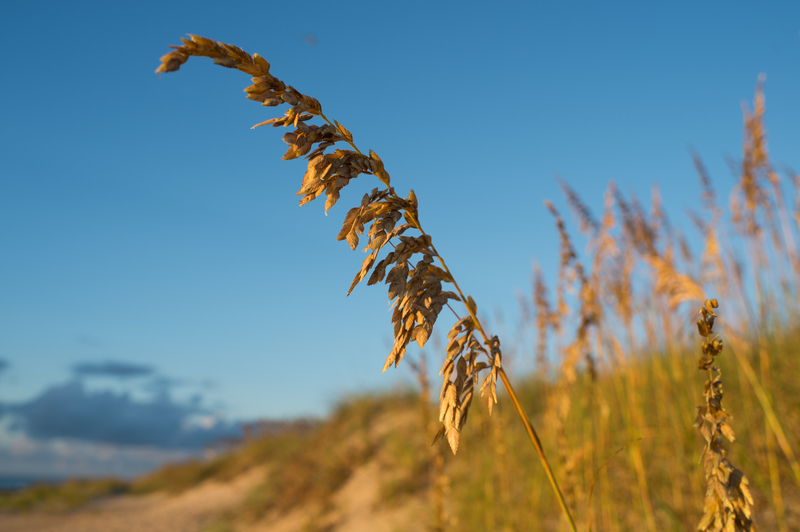 8 Reasons to Visit Hatteras Island in the Fall!